It’s in the best interests of Google to deliver relevant, high quality search results and ads to users. More relevant ads are more likely to be clicked, which means more money for Google. Additionally, content relevant to their search makes the user happy, which again benefits both Google and your dealership. However, there’s more to an ad than just the ad itself—how you structure your PPC account directly influences the continued relevance of your ads. This is because account organization determines how your landing pages relate to your ads and how your ads relate to your keywords. It also determines how Google will recognize the different themes in the campaigns and ad groups of your account, and thus, how your ads are directed. So if you’re looking to move a lot of cars, organizing your account structure as best you can is in your best interest. Here’s how you can gets started to creating a seamless account structure to help drive your PPC success and ROI. Proper account structure is all about hierarchy. 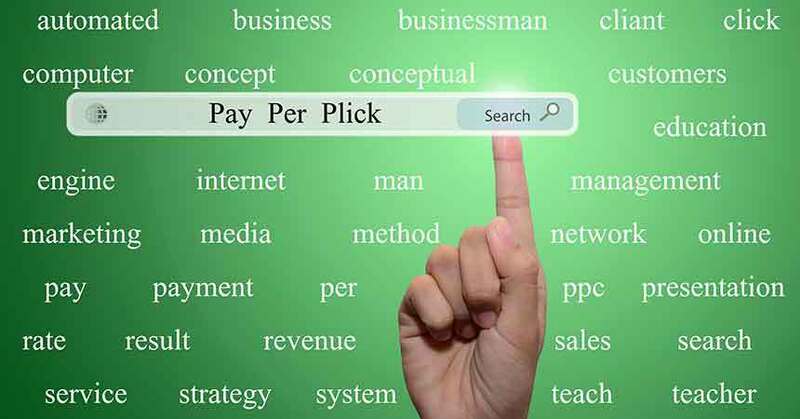 A good PPC account usually consists of several campaigns, centered on a specific theme. Within those campaigns should be ad groups centered on aspects of that main theme. Since your objective is to sell more cars, your campaigns should be focused on new sales, used sales, service and so forth. The ad groups will then focus on specific deals, models and dealership. Ad groups are composed of a keyword list that covers both keywords you wish to bid on as well as a negative keyword list, of keywords you wish to avoid bidding on. Chosen keywords should be relevant to the campaign and more specifically to the subtheme of the ad group. Equally important, all those keywords should tie logically to the ads. The ads should utilize keywords from the ad group in the actual ad copy. It is all about synergy. If you have an ad group with keywords related to a 2015 Mazda3, the ad should reflect that. Landing pages are part of that synergy as well. The landing page should reflect the overall campaign theme and be tied more specifically to the individual model, service or offer that is emphasized in the ad group. Users are only likely to convert into leads and customers if the landing page ultimately speaks to what they first searched for. In this case, the campaign theme is satisfied by tying it to a landing page on your dealership website and tied to the ad group subtheme by tying to say, a VDP page for a specific model, like the 2015 Mazda3. If you don’t have access to third party software like Kenshoo or Marin, AdWords Editor is your best bet. AdWords Editor is a free software tool from Google that allows you to access your AdWords account away from your browser or even offline. You can make changes with a user-friendly drag and drop interface. It makes optimizing your account structure a breeze! A good place to start is by choosing a campaign that is eating up your budget, reorganizing and moving on to less important portions as time goes on. When in doubt, break it out! There does come a point where ad groups get too specific to be effective but be assured that is few and far between in occurrence. Remember that there are many ways to break it out and often different paths will take you to the same result. AdWords tends to reward organization, as long as it makes sense logistically. For more on PPC for your dealership, The 7 Most Common And Costly PPC Advertising Mistakes Dealerships Make…And How To Avoid Them! Andrew Cabrelli is a PPC Consultant at Stream Companies, a Philadelphia area advertising agency. What Are Other Dealerships Doing in the Paid Search Space?